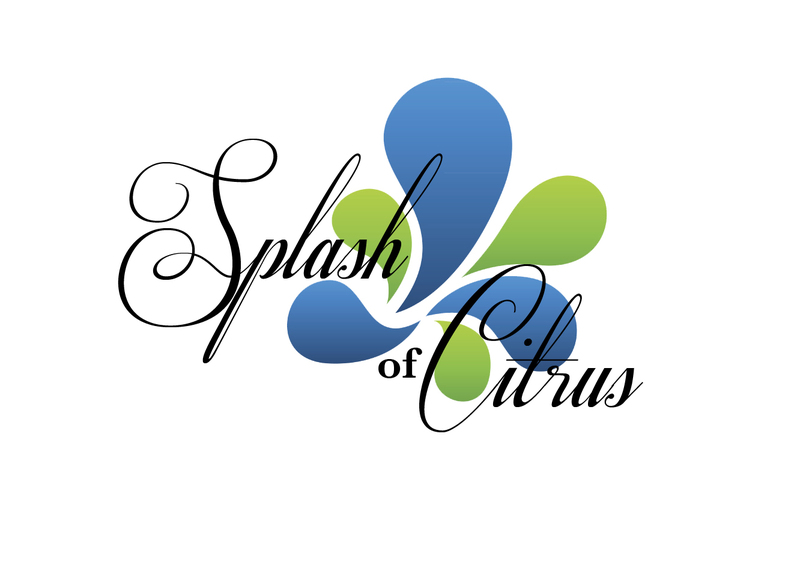 A Splash of Citrus is a collection of over 100 recipes submitted by members of the Junior League of Greater Winter Haven. Each chapter captures a location or historical event in our beautiful area. Through high-quality photography, historical side notes and menu suggestions, our cookbook highlights this unique part of Central Florida and the flavors that locals love. The cookbook will be available for sale at local shops around the county. The cookbook sells for $21.95 plus tax. If you would like to include the JLGWH's cookbook at your place of business, please contact the Junior League of Greater Winter Haven at info@jlgwh.com. THANK YOU for your generous support of our organization!